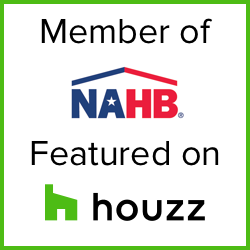 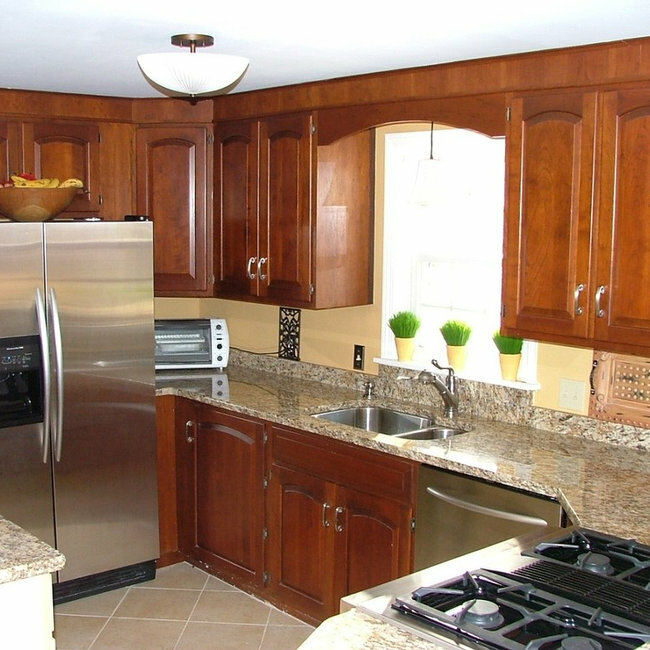 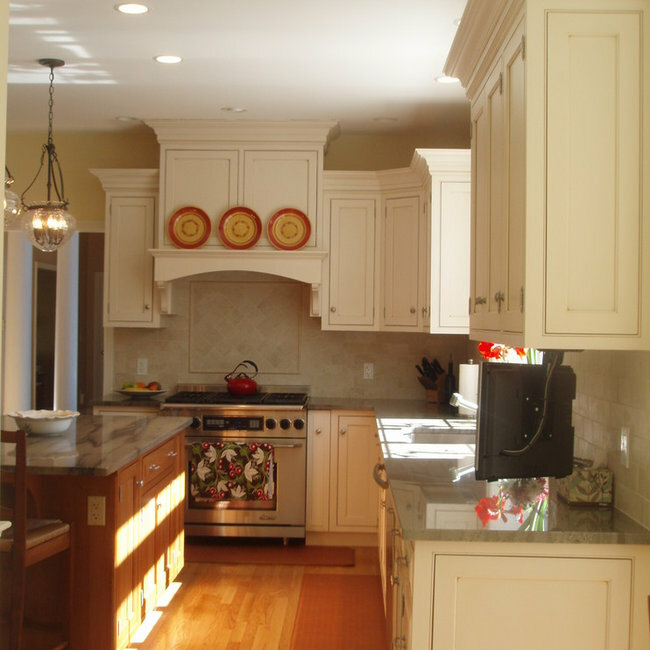 Projects - Cornerstone Building and Design, Inc. 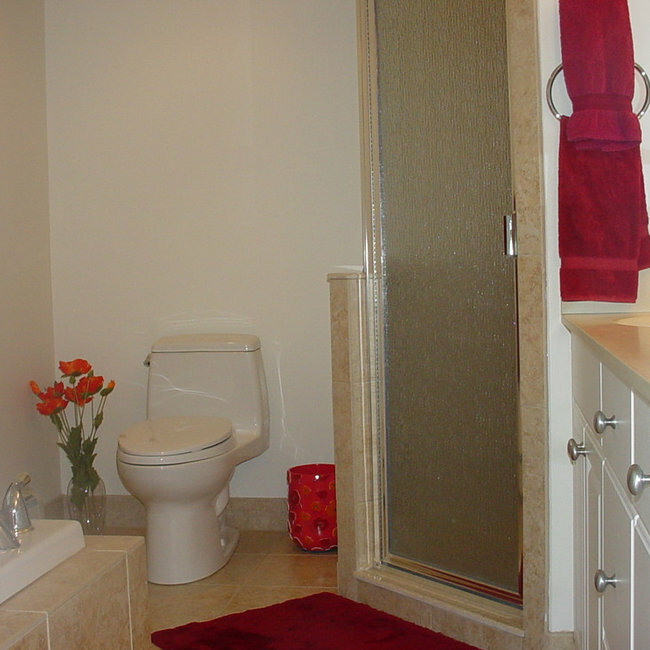 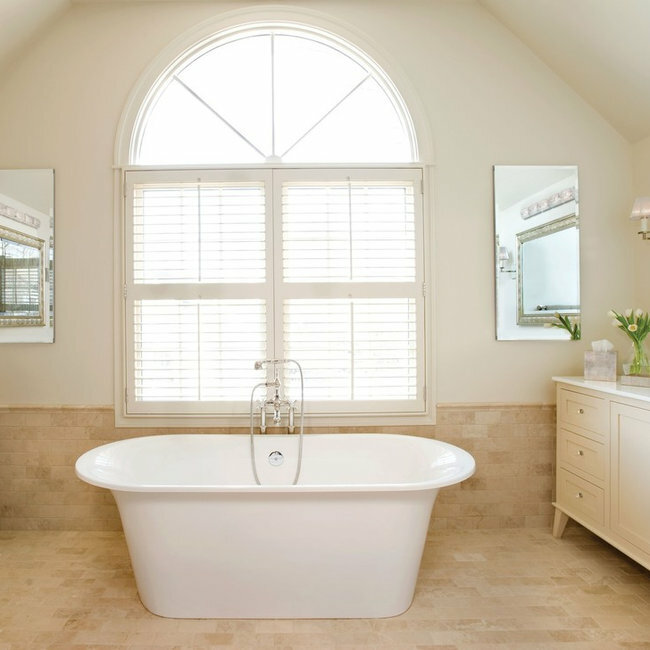 Removal of deck mount tub and dividing arch created a spacious bright new feel to the master bath. 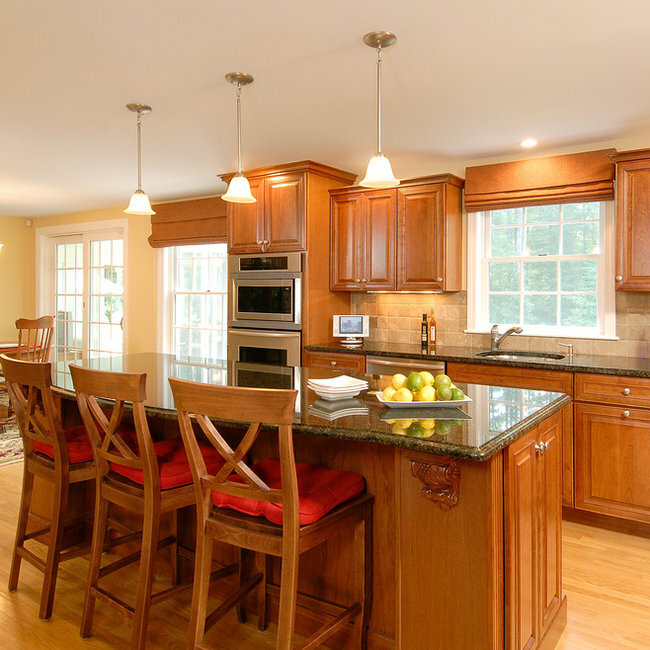 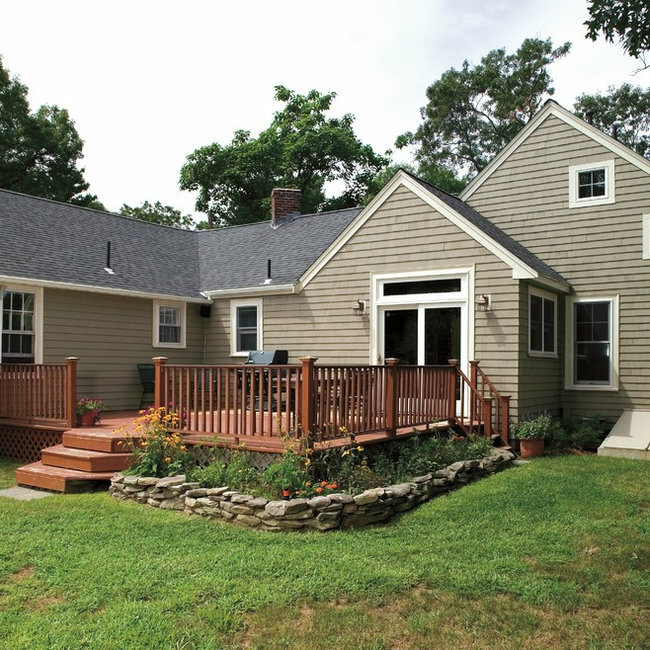 An addition and renovation to a 1940's cottage located in Sudbury, MA. 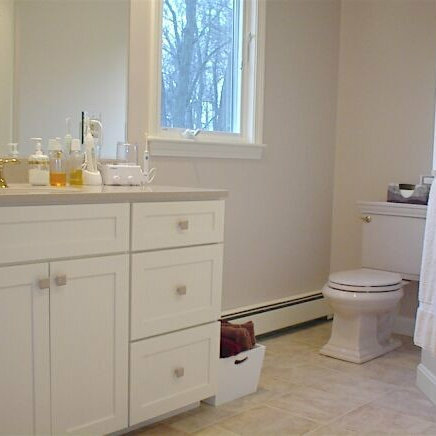 Bathroom remodel done in Weston, MA.